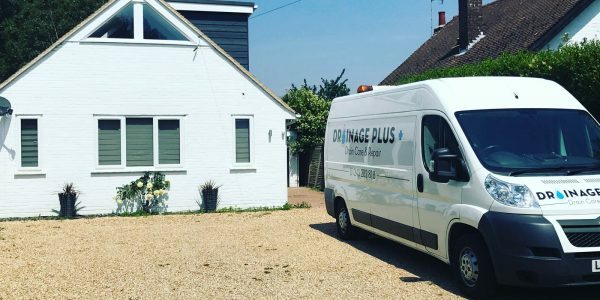 Our specialists at Drainage Plus are always on hand to assist you with a blocked drain in Bognor Regis. One of the oldest Saxon sites on record in West Sussex, Bognor Regis is a lovely Victorian seaside town on the South Coast. With its traditional seaside attractions, large beach, miniature railway, crazy golf, and Victorian pier, Bognor is a typically quaint seaside town. It even boasts higher than average sunshine, and its promenade is always bustling with people enjoying the sea air and extensive beach views. Drain unblocking in Bognor Regis PO21 carried out on the 23/05/2017. 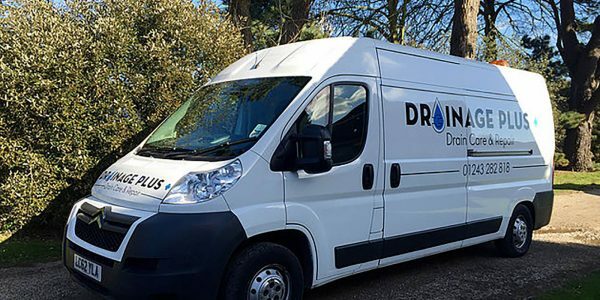 On the 23/05 2017 Amanda from Bognor Regis called Drainage Plus on 01243 282 818 as she had a blocked drain in her bathroom. 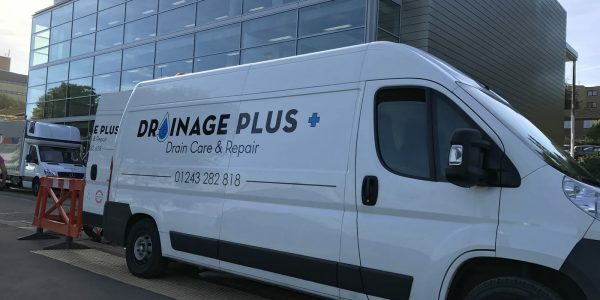 Within 1 hour Drainage Plus where on site unblocking the toilet. The blockage was caused by wet wipes. We have advised Amanda not to flush wet wipes down the toilet as this can cause blocked toilets. 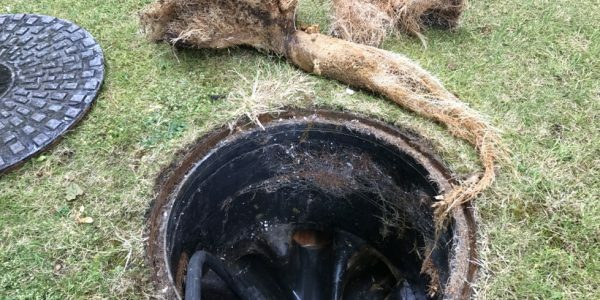 When Amanda found that her toilet was blocked she searched on Google ”Drain Unblocking” . She came across www.Drainageplus.co.uk and called the direct line 01243 282 818 . We offered a fixed price and a 30 day warranty. No further works where needed and Amanda was very happy with the work carried out :). 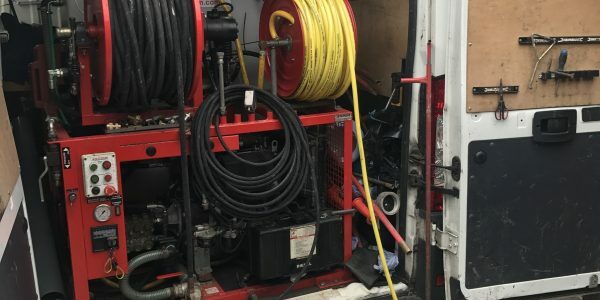 Should you need a drain unblocking in Bognor Regis then get in contact at any time.